All that glistens is not necessarily Nintendo, it seems, after news has broken that gameplay footage shown during its Wii U announcement was actually from Xbox 360 and PS3 games, rather than clips rendered by the new hardware. Various third-party titles were on show during the E3 event, from Ninja Gaiden 3 to Dirt, but with no indication that the footage was not taken from Nintendo's new hardware. "Absolutely, because we’re talking a year away from when the console will launch." In short, we can't show you Wii U HD footage now, so here's some other console-sourced HD content instead, which may, or may not, be how the Wii U will presents it. When queried if the system will be as good as its competitors, Fils-Aime provided a cloudy answer, highlighting the console's 1080p output and saying how the games look will be in the hands of developers. 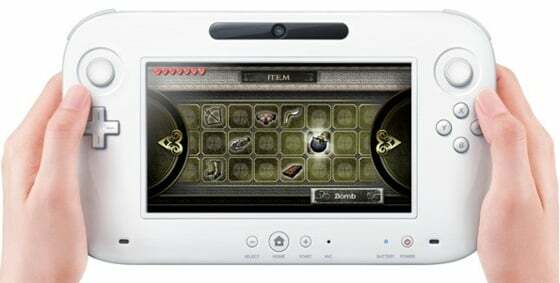 Nintendo has almost certainly bridged the HD gap between the Wii and its rivals, and an all-new touchscreen control pad will undoubtedly reshape the way we play home consoles. But will it be really more powerful than the current-gen consoles from Sony and Microsoft? Nintendo Switch orders delayed: Dun dun dun... dundundun dundundun dadada!